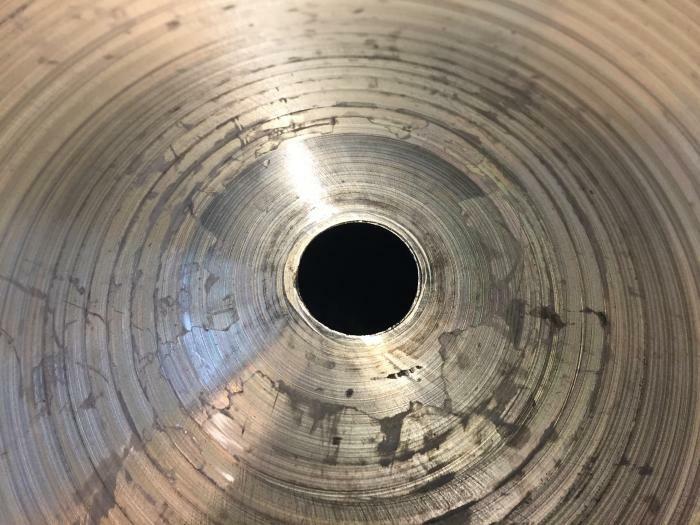 776g. 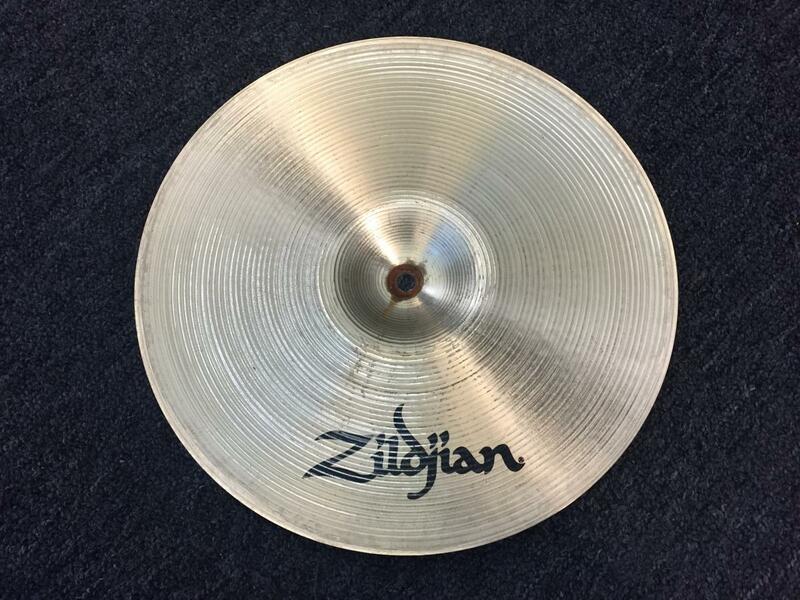 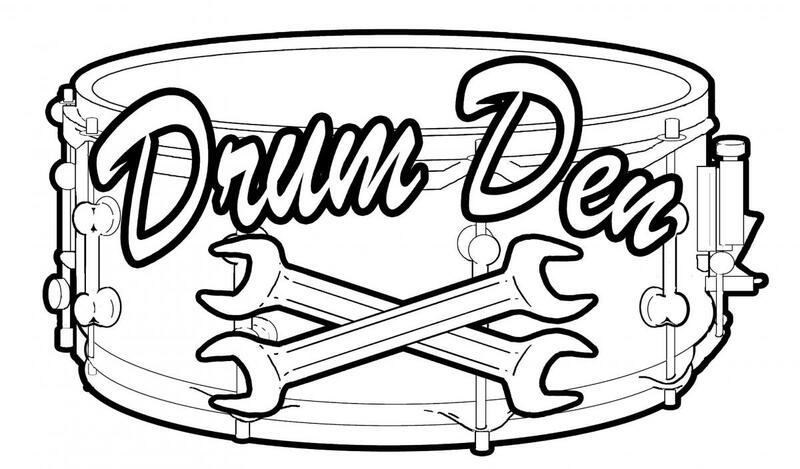 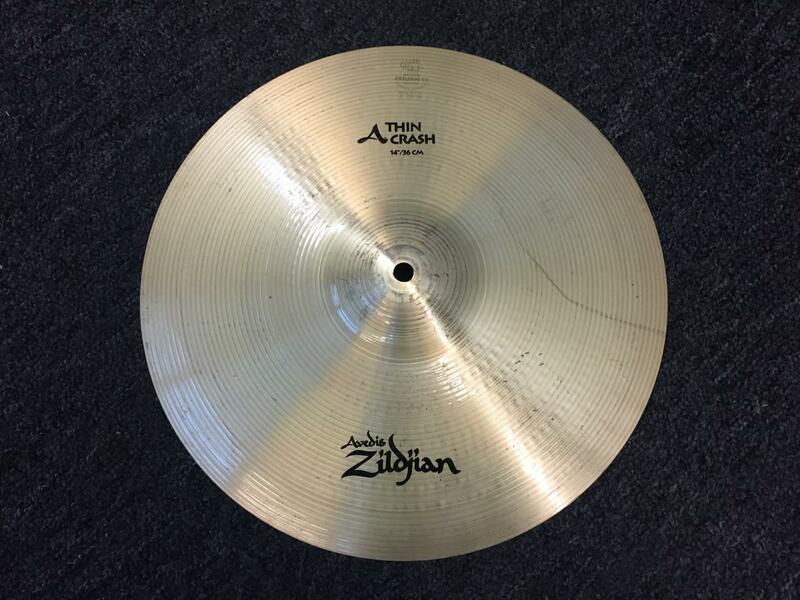 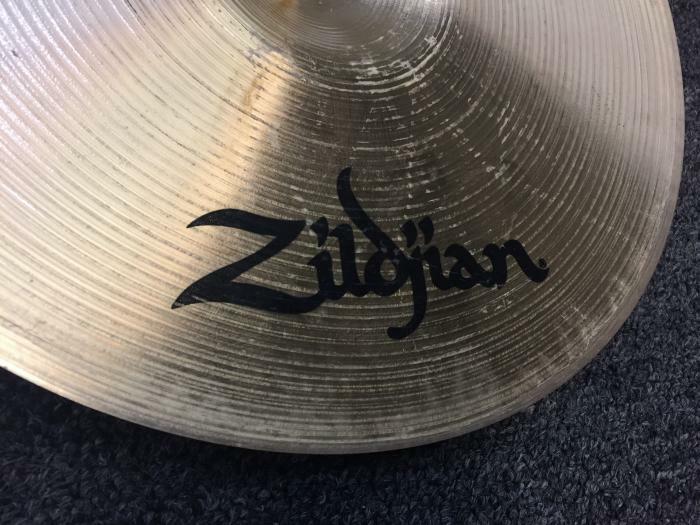 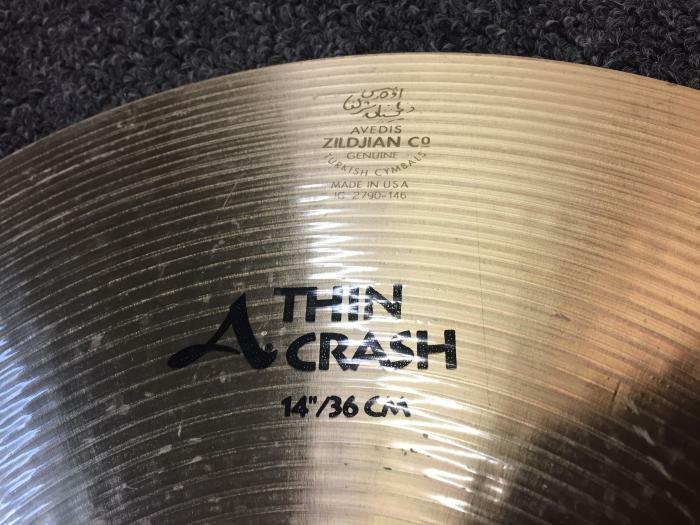 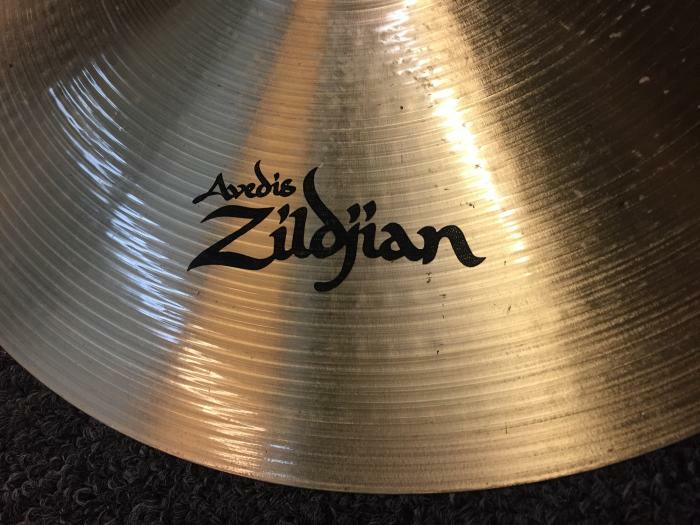 This cymbal is in Very Good Condition. 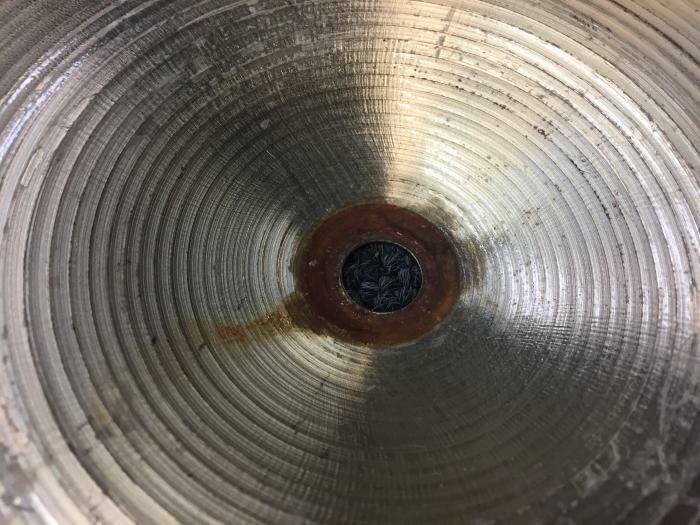 There is some rust on underside of hole, but no keyholing, cracks, or flea bites.